Season Seven Game of Thrones Spoilers! As the winter nights begin to drawn in, both in the real world and Westeros, there’s a new Game of Thrones theory to warm the cockles of fans across the world. The most recent theory though isn’t as mad as time travelling Bran or Tyrion being a secret Targaryen and may actually be true. Fans are speculating that Devin Oliver, singer for I See Stars may be playing the brother of Daenerys and Viserys Targaryen, Rhaegar who accidentally started Robert’s Rebellion when he ‘kidnapped’ Lyanna Stark. 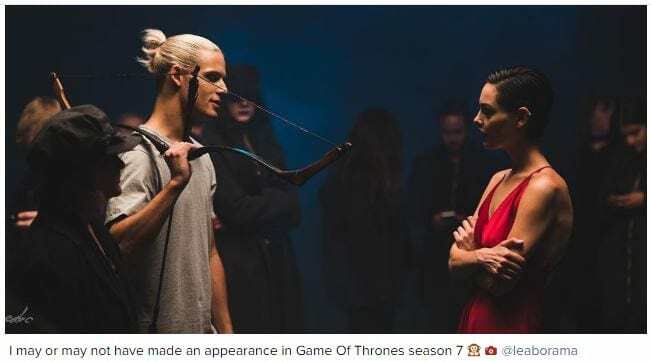 The theory began because Devin looks like a Targaryen who wandered out off the page but he added fuel to the speculative fire when he posted a pic to Instagram saying he’d filmed a scene for the show. For those wondering how Rhaegar, who of course died at the Battle of The Trident, can make an appearance on the show well lets not forget the aforementioned time travel that Bran’s capable of these days. 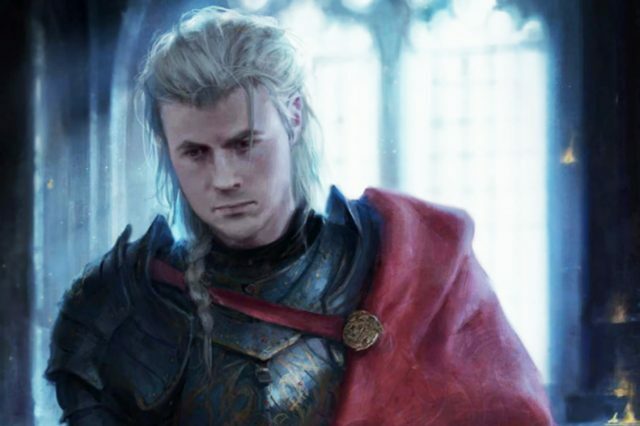 Add to that the whole him being Rob’s dad thing and we’ve got more than a few reasons why Rhaegar could make an appearance in Game of Thrones Season Seven. Some fans have pointed out Devin is a a singer and not an actor, as though this disqualifies him from the role, but it’s important to remember that Rhaegar was a pretty badass bard who loved to sing a tune or two. Season Seven of Game of Thrones returns some time next year.